I go Hirosaki Marche “FORET” every Sunday. “FORET” is a market that is held every Sunday in Spring to Autumn. You can buy local fresh vegetables and fruits. Maybe there is nobody who can speak English at the market but you can make good memory communicating with local people. 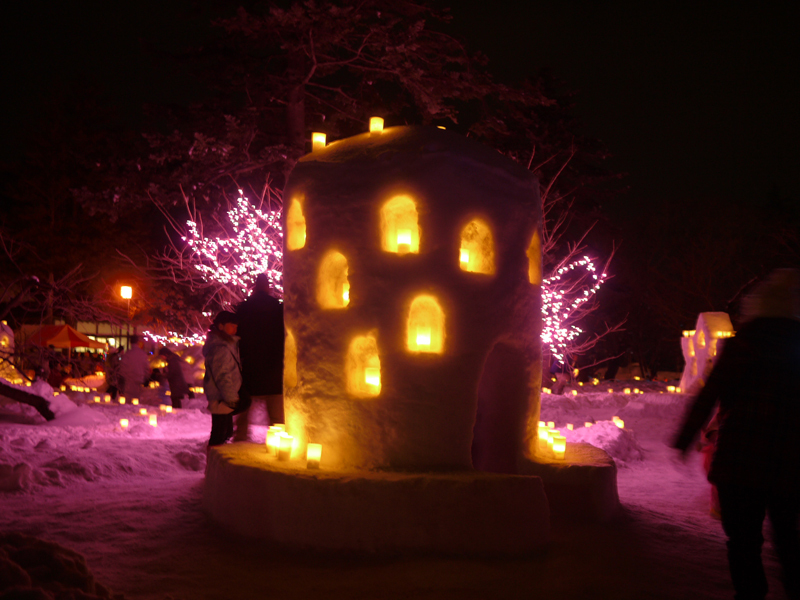 Every year in February, Hirosaki Park holds “Hirosaki Castle Snow Lantern Festival”. This festival began in 1977 and every year getting more beautiful. Sapporo Snow Festival is maybe the most popular winter festival in Japan but I recommend Hirosaki Castle Snow Lantern Festival. Hirosaki Park has an air of romance with snow lantern. You should see it, even if you only see it once. I like taking pictures. Hirosaki has many beautiful places so that I never lose interest in taking pictures. 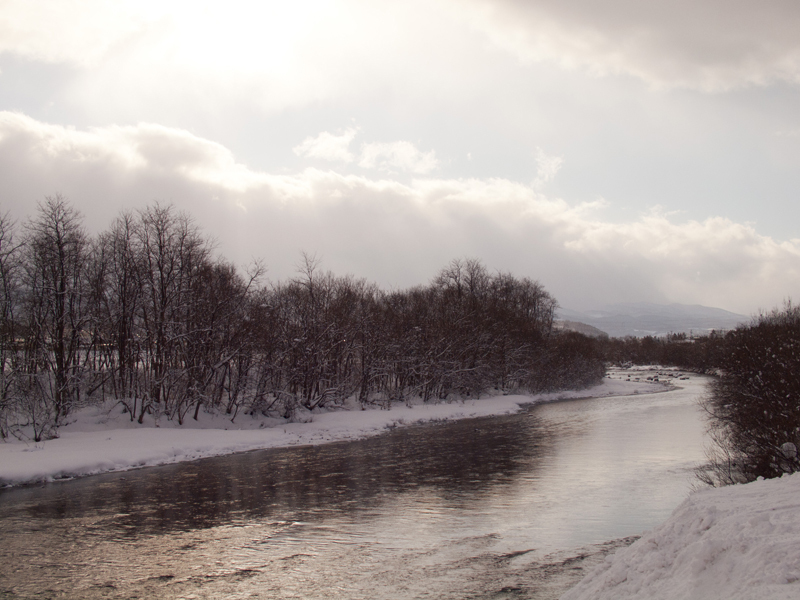 I’d like to show you my favorite scene in Hirosaki with pictures. 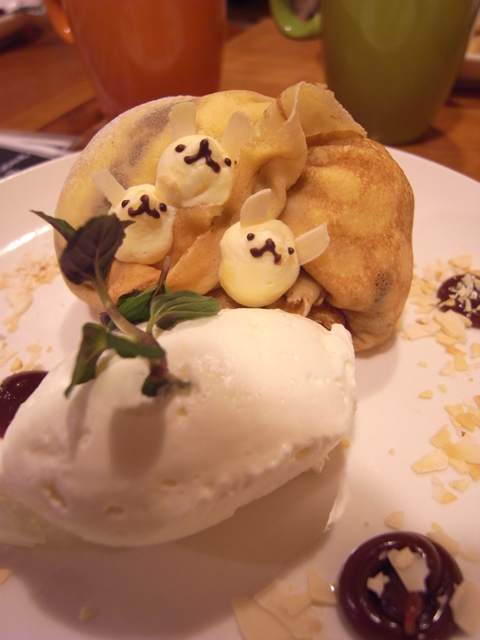 Pas Normal Café is one of my favorite cafe. I really love the crepes here, and I order countless times of the chocolate and banana crepe and chestnuts crepe and more….sooooooo good!! You better try it!! 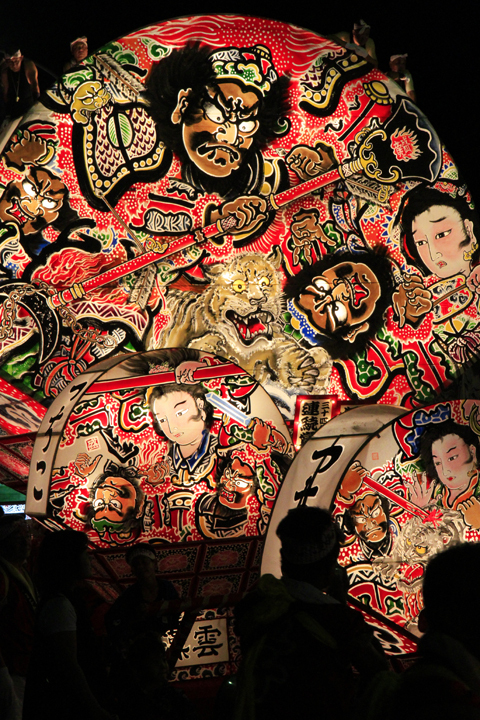 I went to see Neputa Festival this summer and I really liked it. So I went “The Tsugaru Clan Neputa Village” to know more Neputa. We could see many kinds of Neputa and could hear explanation of history. And the most interested part was… I had a chance to try my hand at pounding on the Huge Drums. I think I did it good!! Copyright ©2011-2013 Reportage HIROSAKI. All rights reserved.